Athletes are always looking for the next big thing that’s going to give them the crucial edge they need to be bigger, faster, stronger, and all around better than their competition. One of the newest and most intriguing ingredients the past year or so has been PeakO2™, a mushroom extract that’s gaining quite the following for its ability to boost endurance, recovery, and power. That’s not surprising, the compound is still relatively new and only found in a handful of supplements currently available on the market. But, once you realize the numerous benefits this novel extract offers, you’ll be itching to incorporate it into your own personal supplement regimen. So, without further adieu, let’s see what PeakO2™ is all about! PeakO2™ is patent-pending blend of six Ayurvedic mushroom varieties cultivated right here in the United States of America. 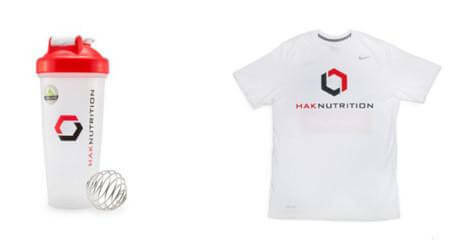 This novel blend was developed by Compound Solutions, who has also released such groundbreaking ingredients including TeaCrine™ (found in Pre HAK) and the popular ketogenic endurance booster goBHB™. The mushrooms contained in PeakO2 act as potent adaptogens, enhancing an athlete’s ability to deal with all manner of physical, emotional, and psychological stressors (such as intense weight lifting). In other words, adaptogens help you adapt to what’s going on around you. The end result -- significantly better endurance, power and all around performance. Even better, there’s human research to back up these claims! PeakO2 first gained notoriety from a groundbreaking study published in 2016. Conducted at the University of North Carolina, Chapel Hill, researchers were interested in the effects of consuming 4g / day of PeakO2 on time to exhaustion, anaerobic power (17.6% increase! ), and lactate levels during high-intensity exercise. At the conclusion of that trial, researchers documented that test subject who consumed 4g / day PeakO2 experienced significant increases in peak power output, VO2 Max, and time to exhaustion. Even better news, these results were obtained after only seven days of use! However, a newer study gives evidence that similar results might be attainable with a much lower dose of the compound. Following up on the initial testing, Compound Solutions sought to determine if a lower dose of PeakO2 might confer similar benefit in athletes. The latest study using PeakO2 used a variety of dosing protocols as well as a “loading dose”. Conducted at the University of Charleston, in West Virginia, the newest trial concentrated more on exercises performed at submaximal levels, which is more applicable to real world athletes as no athlete can exert 100% maximum effort for the entire duration of competition. Sure, an athlete has brief periods of maximum exertion, but more often than not, they’re performing at sub-maximal effort. Now, let’s take a look at the lower doses and see what the tests found! 1. Increased time to fatigue: Athletes experienced a 4.2% improvement in time-to-fatigue resulting in an increase of 6 seconds before succumbing to fatigue. 2. Enhanced oxygen utilization: Researchers documented a 3.3% improvement in Economy VO2 during a sub max 5-minute steady state cycle. In other words, athletes’ body became more efficient and got more bang for their oxygen buck when training. 3. Quicker Heart Rate Recovery: On average the group saw a reduction of 4.2 bpm in their Heart Rate. 2. Reduced Lactate Production: Trial participants experienced a dramatic reduction in Economy lactate (sampled during a sub-max 5 minute steady-state cycle) from pre to mid and from pre to post. In other words, athletes produced less lactate while still performing the same about of work in the given time frame. Basically, the more fit subjects in the upper half group performed more work with less effort. So, what can you learn from these two remarkable studies? Basically, PeakO2 is an incredibly useful and worthwhile supplement for athletes looking to increase their peak power and endurance in training and competition. Not only does PeakO2 increase time to fatigue, it also make your body more efficient, so you’re expending less effort for the same amount of work as someone not using PeakO2. The end result is a more efficient and powerful athlete that will blow past the competition. More importantly, PeakO2 enhances both your maximum effort training (explosive movements) and your sub-maximum effort movements translating to all around better performance no matter what you’re doing. 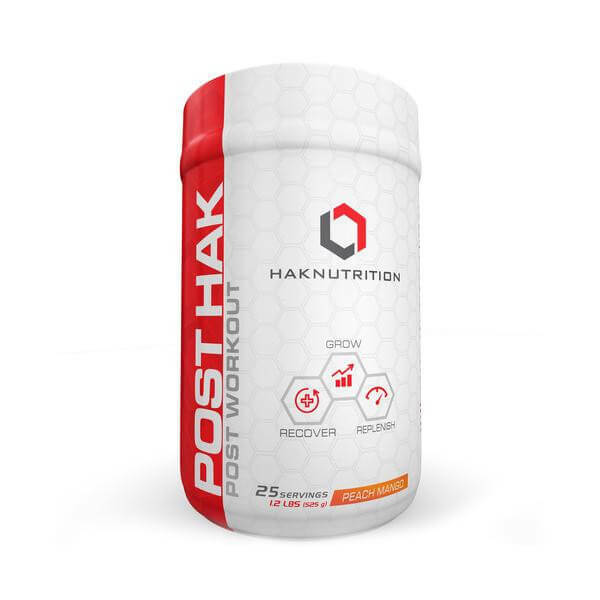 More research is needed to identify the “optimal dose”, but for the time-being the results suggest that anywhere between 1 - 4g / day of PeakO2™ can significantly enhance athletic performance and set you up for some serious PRs!